“Sparkling Protein Water” wasn’t something I’d ever heard of, but when I did a few weeks ago, I was intrigued because I’m always looking for more non-red-meat ways to work more protein into my diet. The initial information that I had about Fizzique Sparkling Protein Water was that it contained 20g of protein, which is a good amount, especially since drinks (aside from protein shakes) don’t usually contain much. A 4-oz chicken breast is about 35g of protein, and a serving of tofu is about 10g. I also like that the name is a portmanteau (“fizzy” and “unique”). Fizzique is “Sparkling Protein Water” developed by a 3-time Olympian. For runners, protein is important so that your muscles can keep rebuilding themselves. Protein is especially important to give your body longer-lasting energy (as opposed to “quick” energy like sugar or carbs) for training runs. Runners need protein as a regular part of their diet, and as part of their recovery food after long runs to minimize soreness from creeping up on you the following day. Surprisingly good! I wasn’t expecting it to taste like much more than sparkling water, but it actually had a good flavor. The Strawberry Watermelon is a little sweeter than the Tropical Limon, to me, but neither flavor is overwhelmingly sweet. Fizzique is more flavorful than other sparkling waters I’ve tried, including LaCroix, Polar, and the Dasani line of sparkling waters. Like other sparkling waters, Fizzique is clear, and is suggested to be served chilled or on ice. I received 12 of each flavor, so I kept half of them for my house (because I’m selfish) and took the other half to work, because two of my co-workers are really into lifting and their food intake. They aren’t dieting – they’re trying to eat enough healthy calories to support their routines, and both of them usually have a meal of chicken, quinoa, sweet potatoes, or other grains three times during the work day … plus whatever they eat outside of work hours! I wanted them to try it because I knew they’re always looking for more ways to get protein. The two-pack gives you a chance to try both flavors. 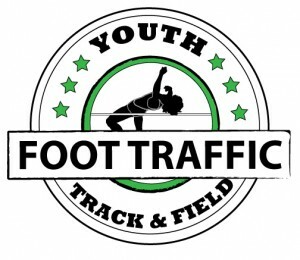 Photo from InTouchRugby.com. Find Fizzique online here or use their store locator to find where you can buy it locally. If you order the 2-pack trial online, the only cost is $5.99 shipping. You can also order a case of 12 cans for about $36, once you decide which flavor you like the most! 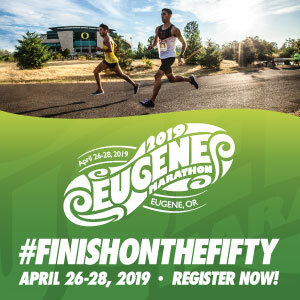 Run Oregon: What was the inspiration for the sparkling water and protein? I have been in protein industry before 1976 Olympics, and guys were into protein products but never saw it in UK and Britain. There was a time where I got injured and recovered quickly from taking protein and will never forget that. In the UK in early 80’s in Scotland where I grew up, [and when] I was living in London, sparkling water was a big deal. Water there did not taste so great, you had to go near the mountains to get the good water. So we always bought sparkling water and became huge fan. … I wondered what would happen if I added protein to sparkling water [and from there] it was a 10+ year journey. Run Oregon: If someone is a vegetarian, can it act as substitute for someone’s recommended protein intake? 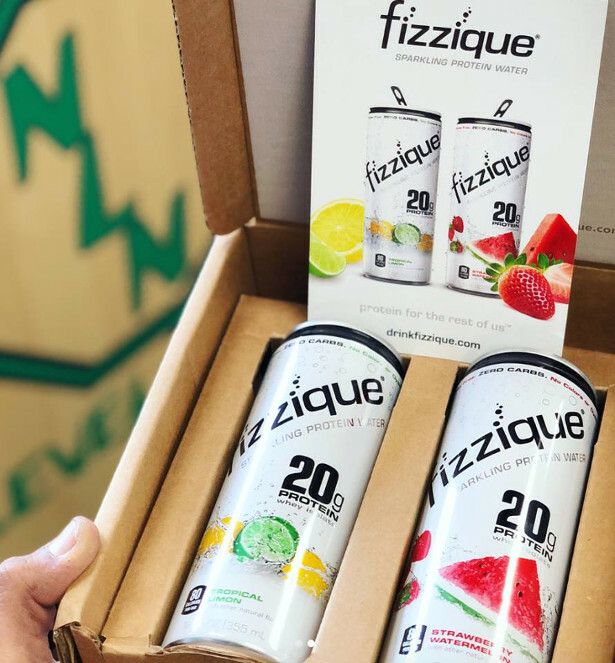 The bottom line: if you like sparkling water and want another great source of protein, give Fizzique a try!